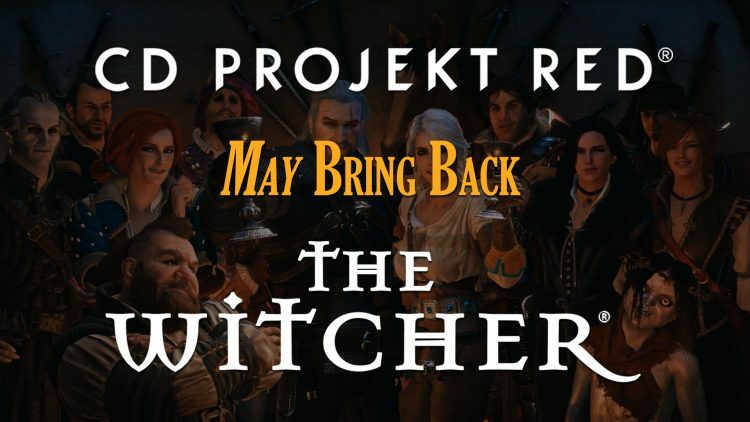 Developers of the highly regarded The Witcher franchise, CD Projekt RED, may return to its universe someday. This bit of news will undoubtedly make fans as well as investors alike very happy, as revealed by CD Projekt CEO Adam Kiciński, in a talk with Polish website, Strefalnwestorow. Who, along with the entire studio, is fully aware of their fervent need for another installment, and also knows that they [fans & investors] “won’t forgive them” if they just abandon their IP. The Witcher was initially envisioned as trilogy, with the Wild Hunt officially concluding the adventure’s of Geralt of Rivia. And Doug Cockle, the voice behind Geralt with close ties to CD Projekt RED, revealed back in EGX 2017 that he “know[s] nothing about The Witcher 4” since the developer is “very much focusing on Cyberpunk.” Though a fourth The Witcher title seems unlikely, we may instead see a new game set in the same world in some sort of capacity. 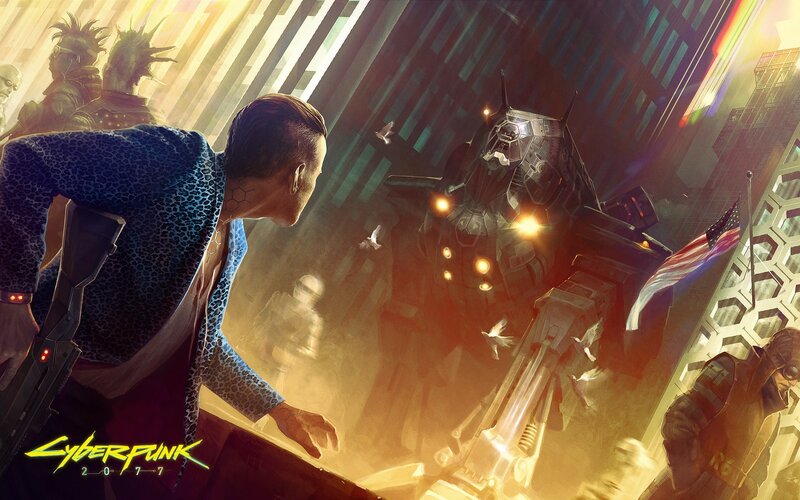 Kiciński also spoke about their much-awaited Cyberpunk 2077 and mentions what we already know about the game being much bigger than The Witcher 3 in terms of scale and ambition. And that development of the Sci-Fi RPG is going well and is happy with its progress, and is also keen albeit a little anxious about revealing their upcoming title to the world. Finally, he also shared that new features will be coming to their Gwent card game spin-off as well as hinting that the game may show up on more platforms in the near future. 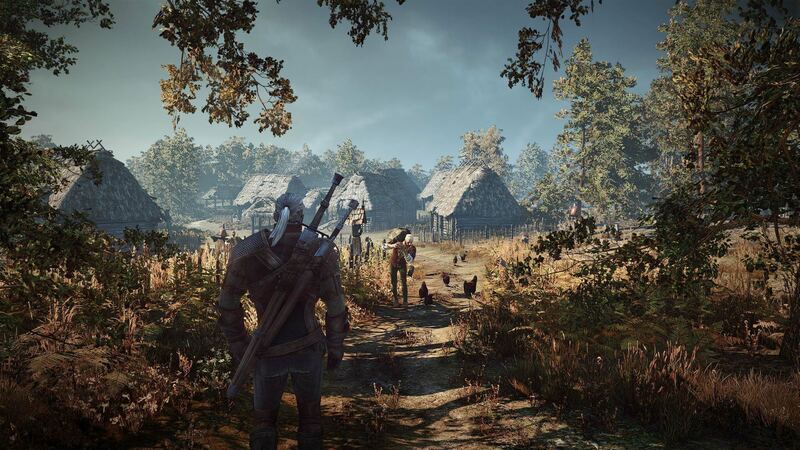 The Witcher 3: Wild Hunt is currently available on PlayStation 4, Xbox One and PC. While Cyberpunk 2077 is currently in development with a yet to be announced release date. The Witcher Online. Calling it now!